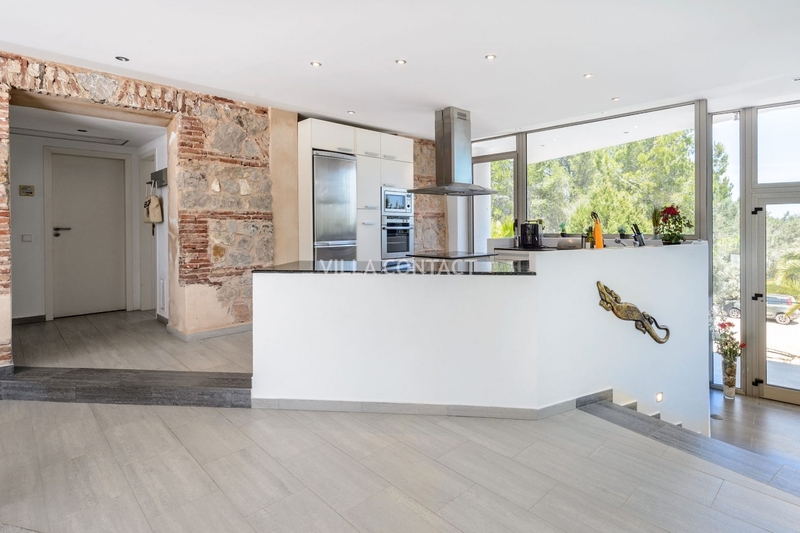 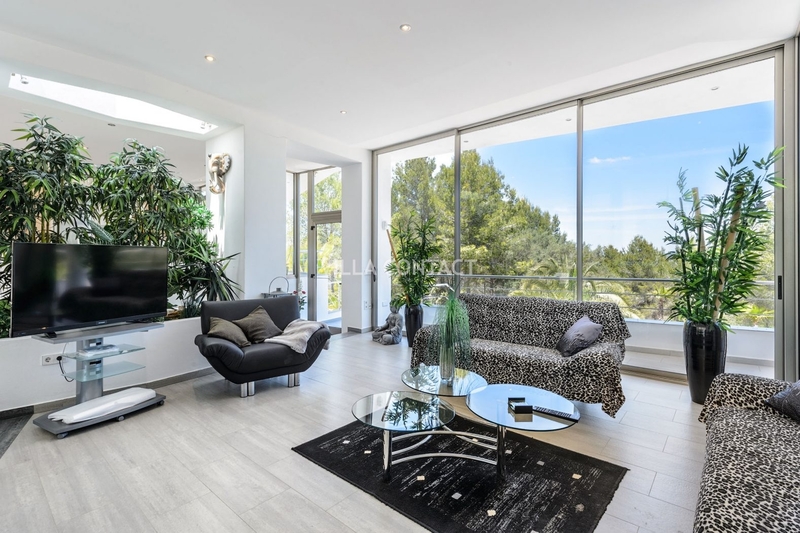 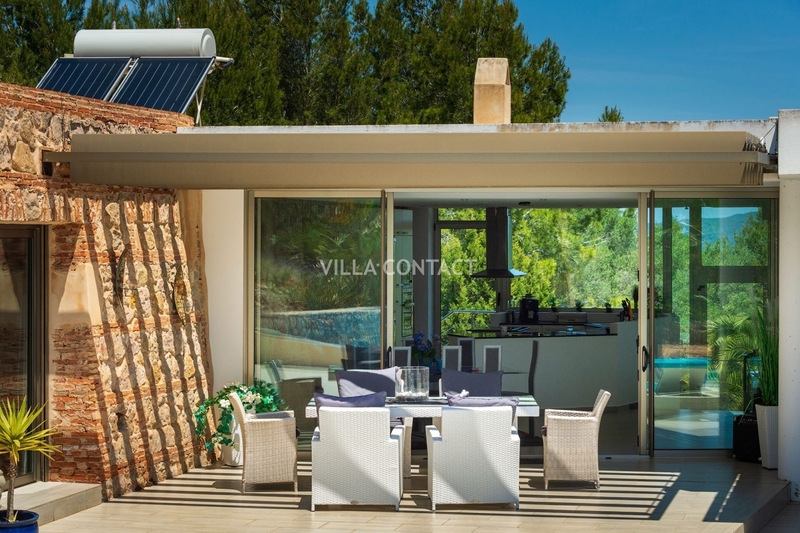 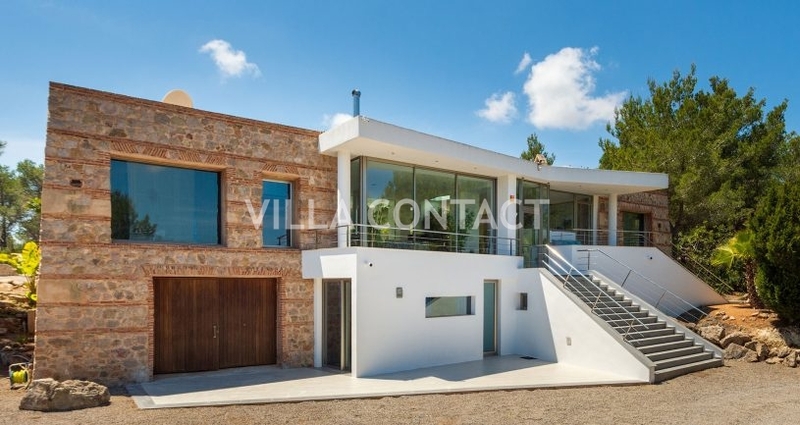 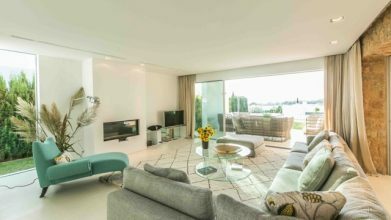 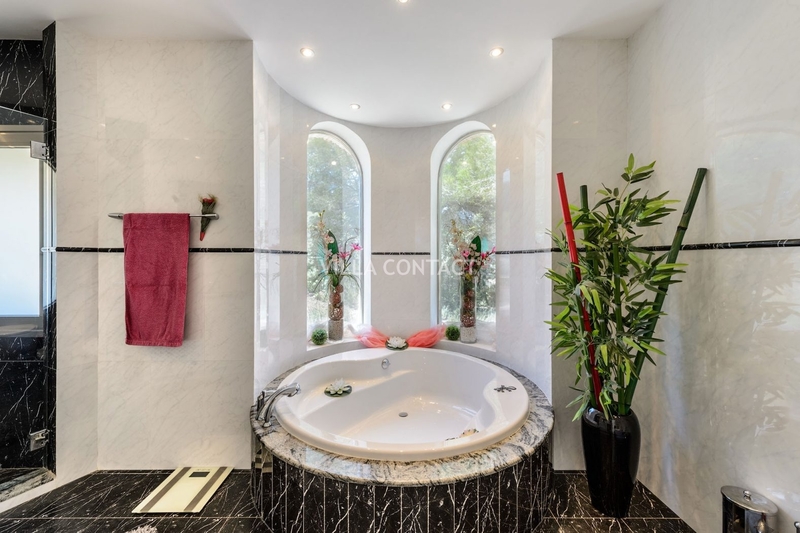 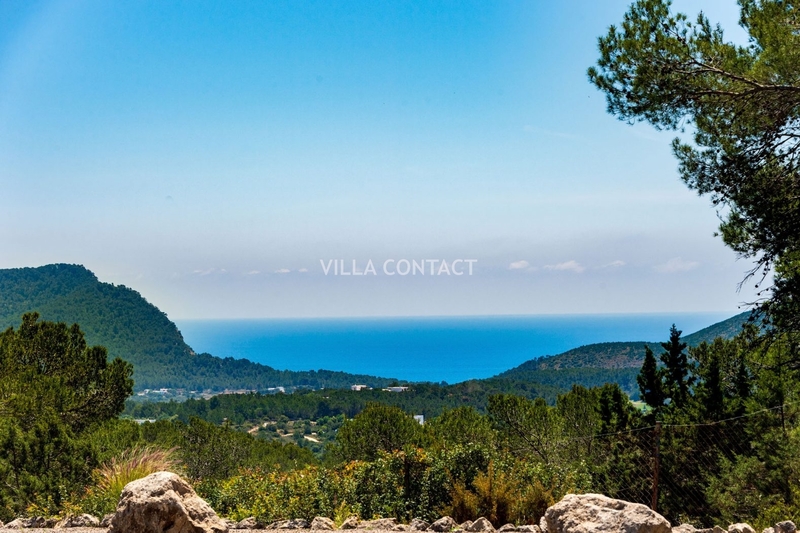 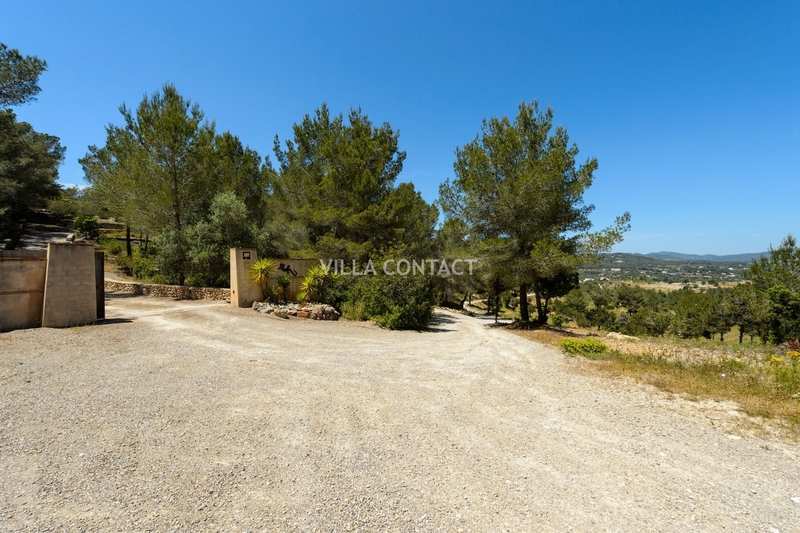 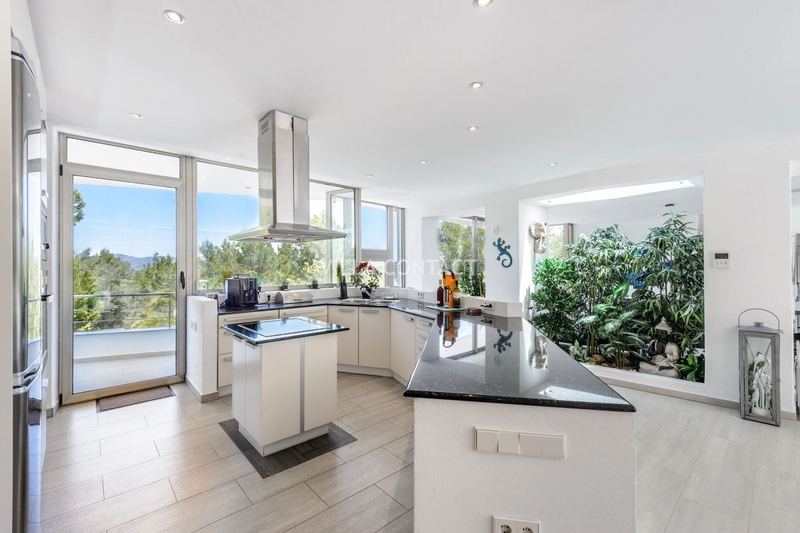 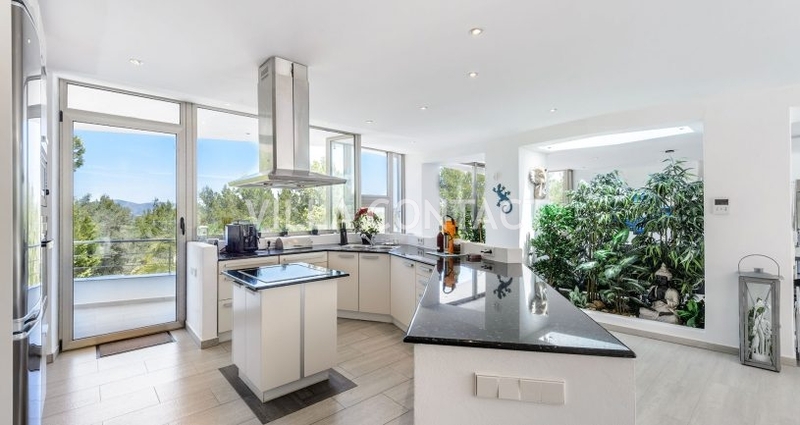 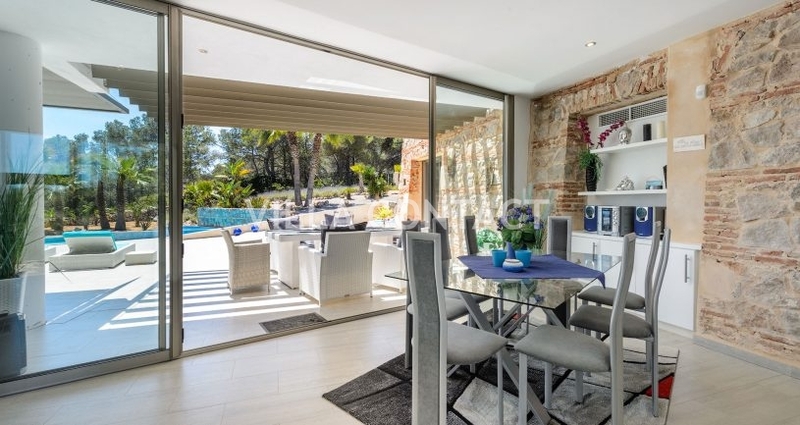 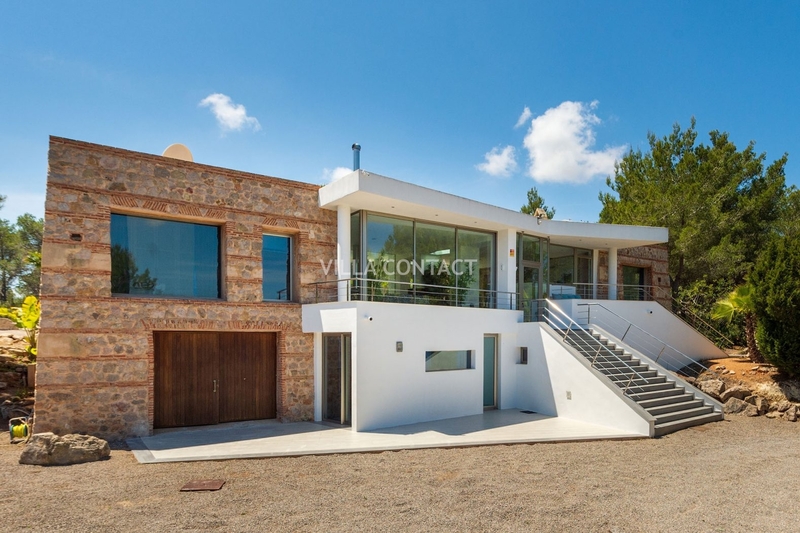 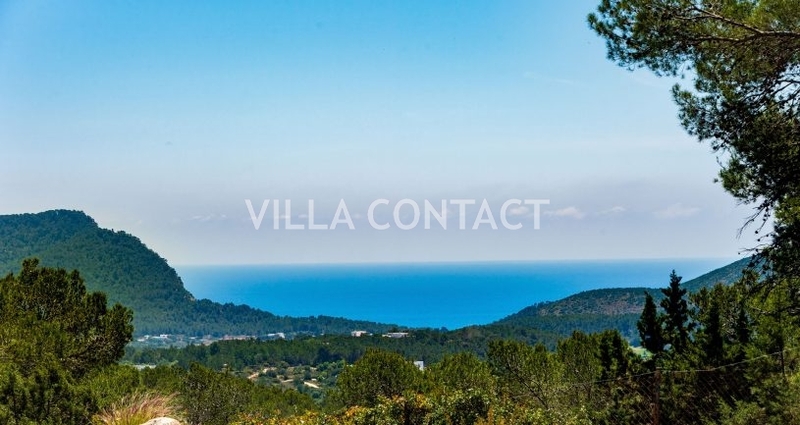 Modern villa with a moorish twist and stunning sea views located on the east coast between Santa Eulalia and Ibiza town. 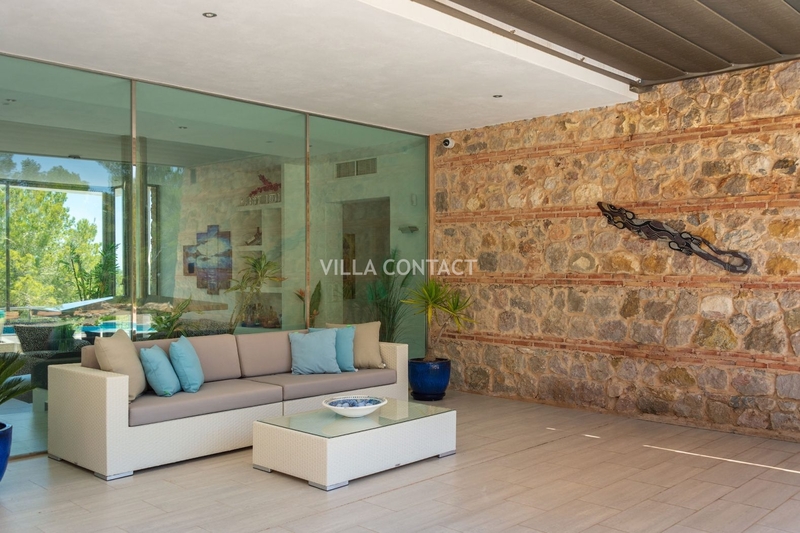 This comfortable 4 bedroom, 4 bathroom villa is located at the top of a hill on privileged 15.000m2 rustic plot with total privacy. 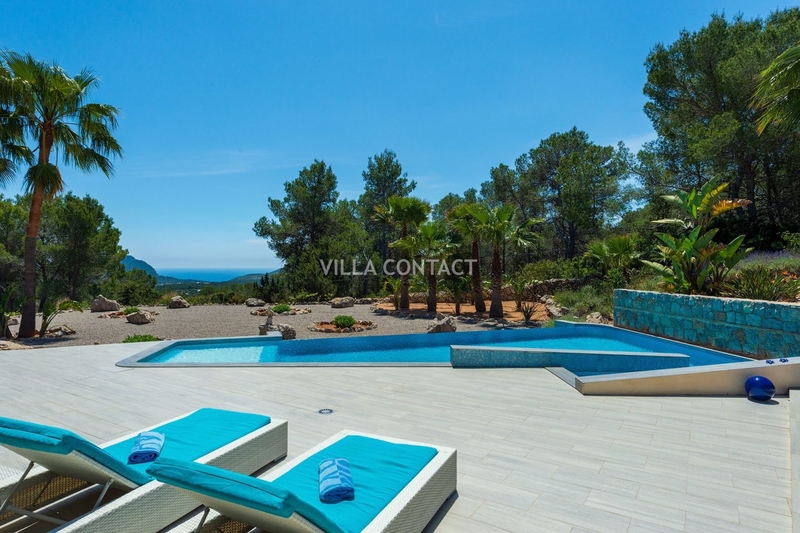 The property has extensive covered and uncovered terraces and a stunning 10m x 4m pool with great sea views. 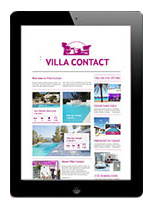 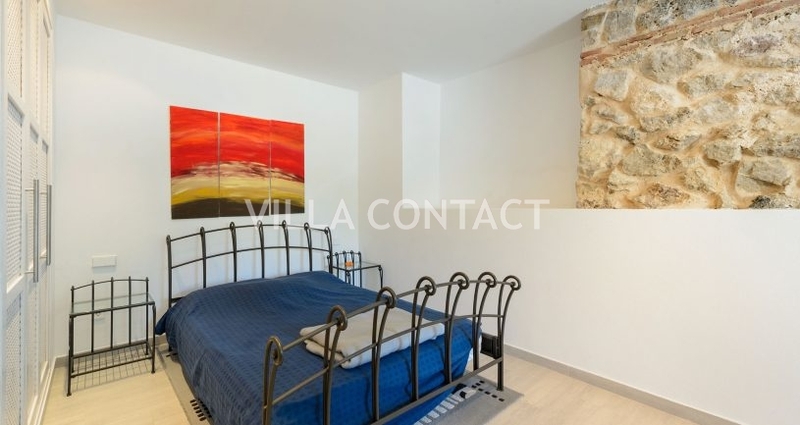 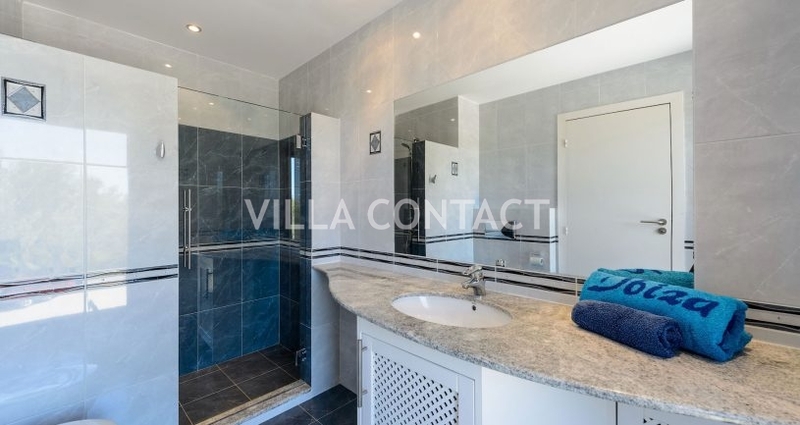 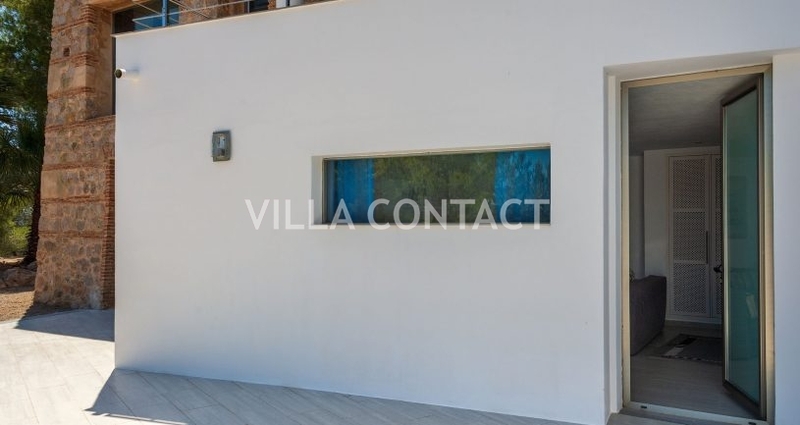 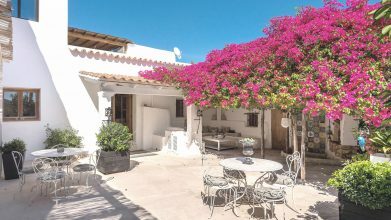 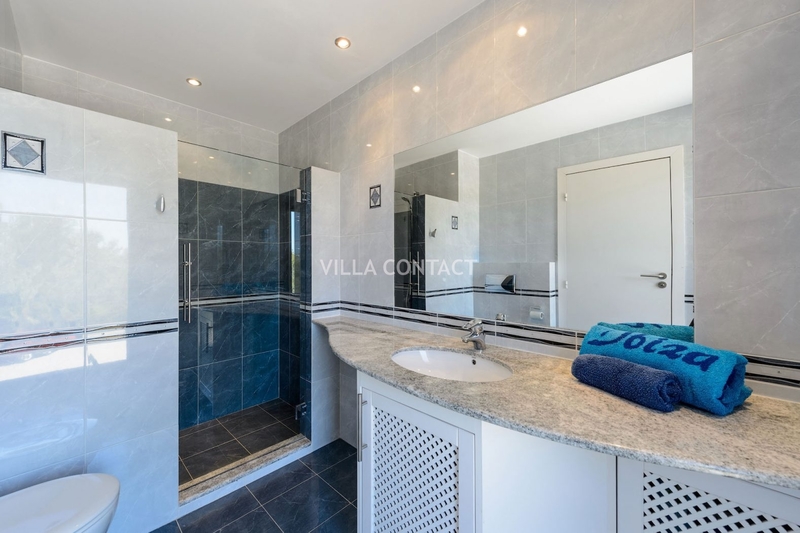 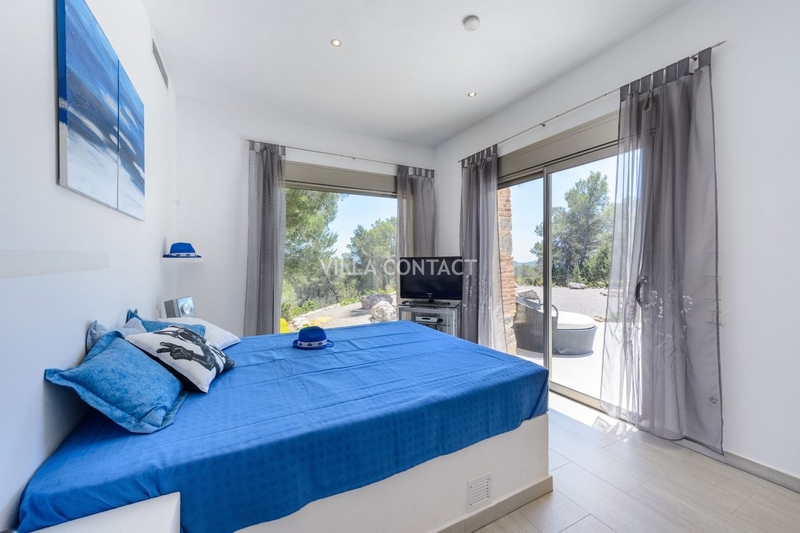 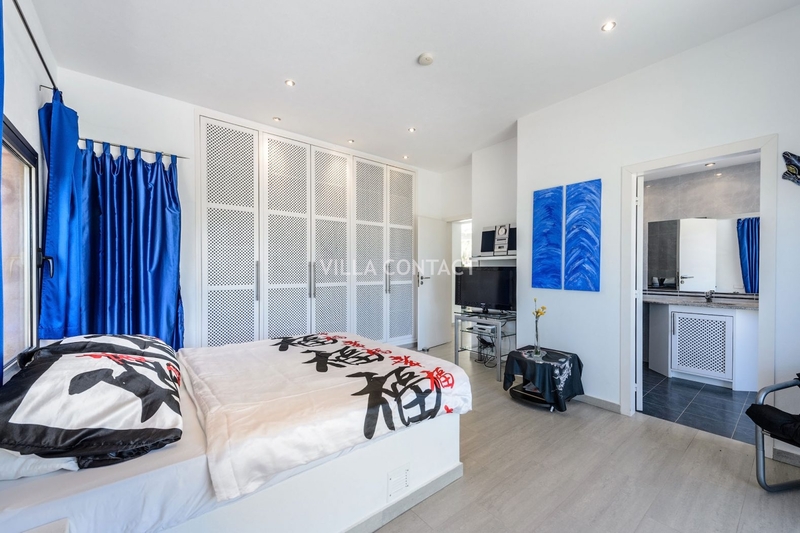 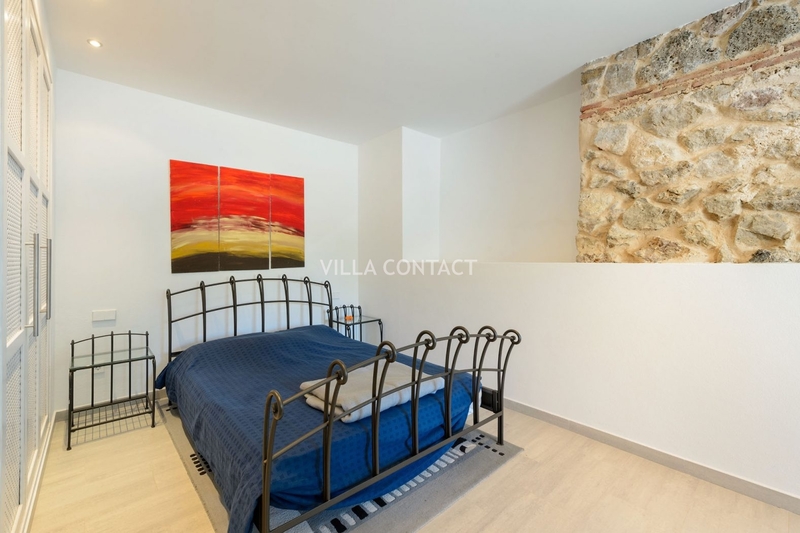 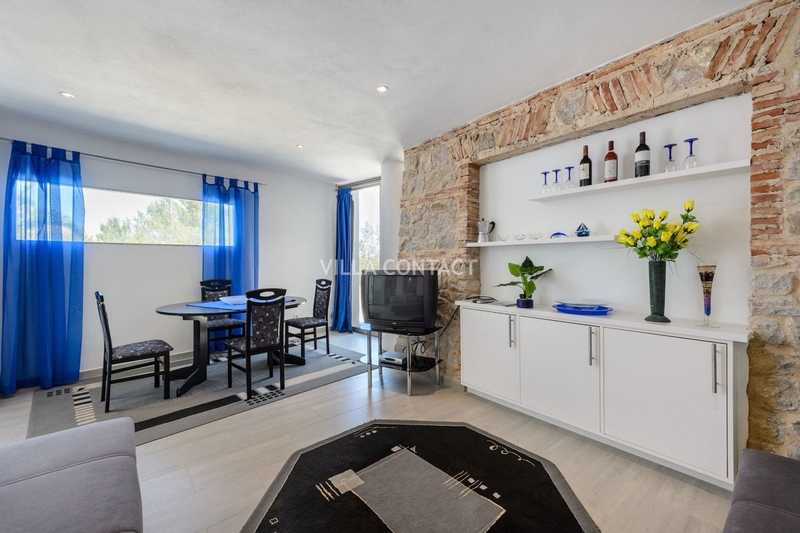 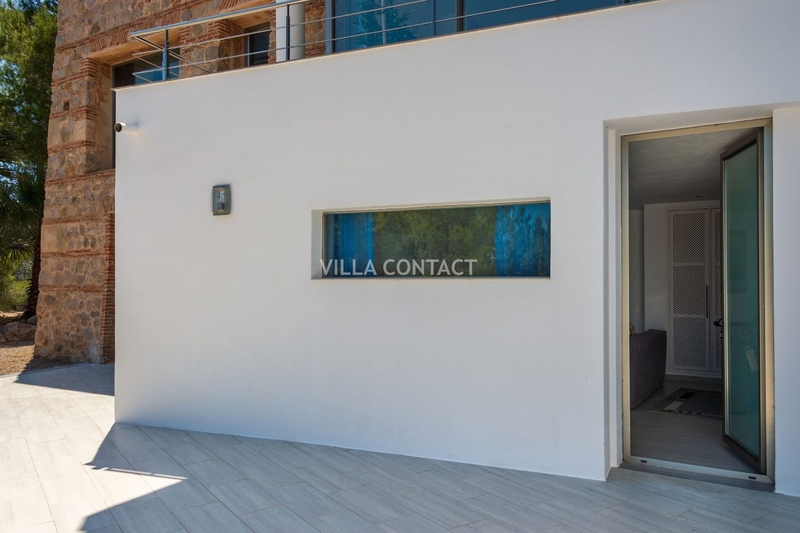 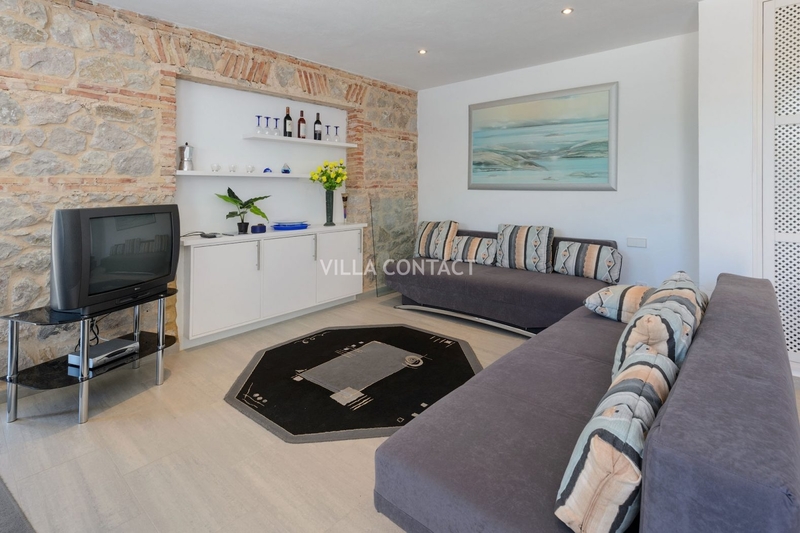 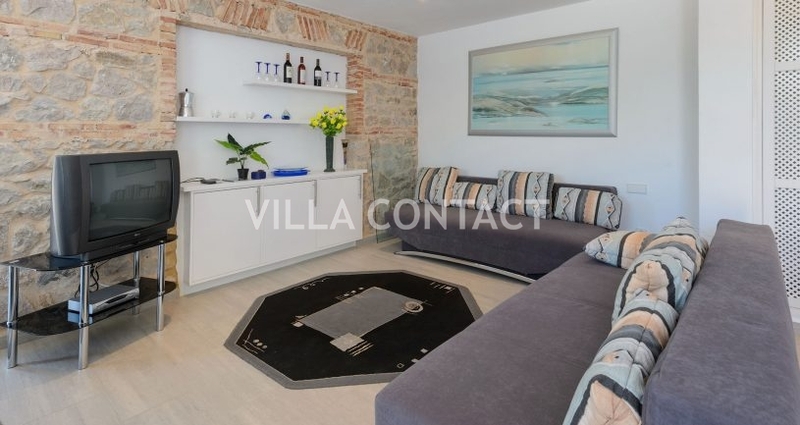 The villa also has an independent apartment with a one bedroom, kitchenette, living room and ensuite bathroom located on the lower ground floor. 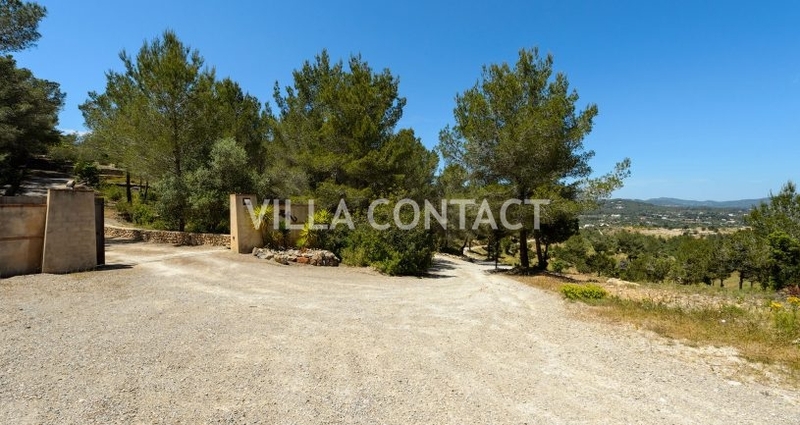 There is also a large covered car park, technical room and ample room for storage.